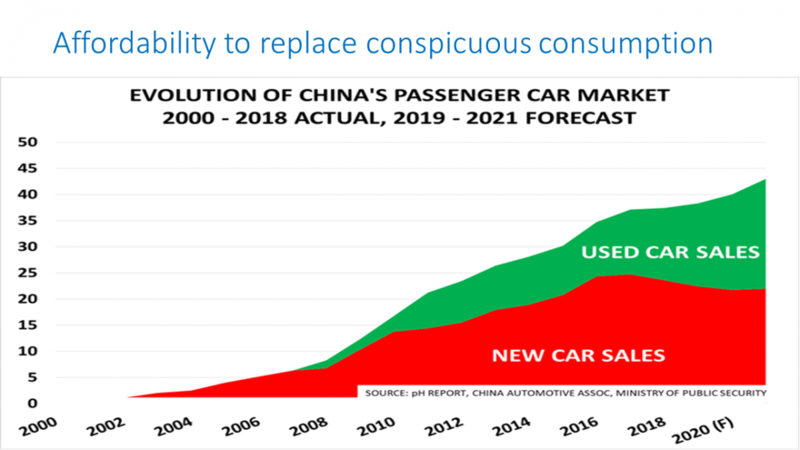 The drama continues in the Asian butadiene market. Bids this week are about $100/tonne lower than sellers’ price ideas, writes Helen Yan in an ICIS news report. Buying indications have dropped to $3,350-3,400/tonne CFR Northeast Asia. Butadiene prices appear to be going through another downcycle, reflecting the fundamentals of a market that it is structurally tight over the long term. 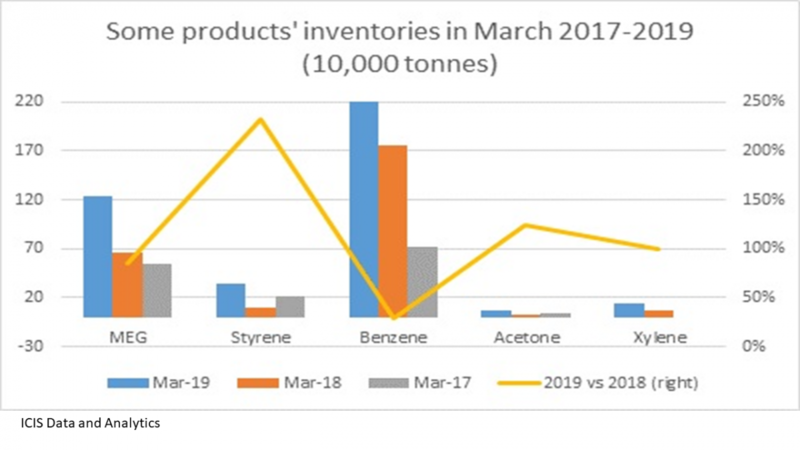 Spot butadiene prices have fallen steadily, from a peak of $3,900-4,000/tonne in early February, on strong resistance from buyers who have been unable to pass on the price hikes. The average butadiene price in February was $3,800/tonne CFR NE Asia, as against $3,700/tonne for polybutadiene rubber (BR). BR producers usually need a price delta of $600-700/tonne for profitable operations. 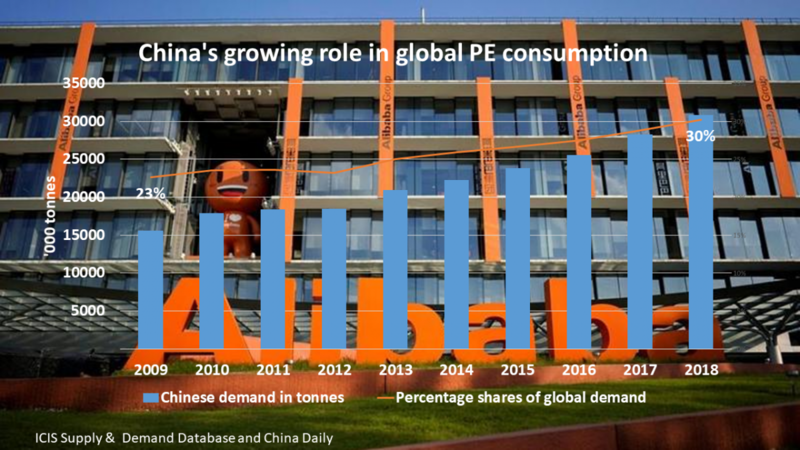 Several downstream styrene butadiene rubber (SBR) and BR producers in China, Japan, South Korea and Taiwan have already cut production, and this has started to affect butadiene markets. 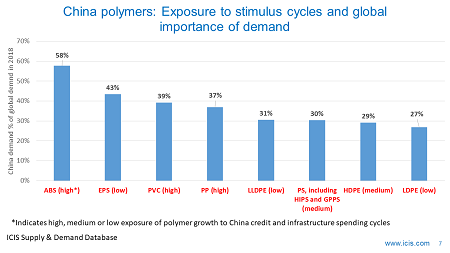 Traders are also holding back purchases in anticipation of further decline in butadiene prices. A sale tender for a 2000 tonne butadiene cargo for March loading is said to have drawn little buying interest. 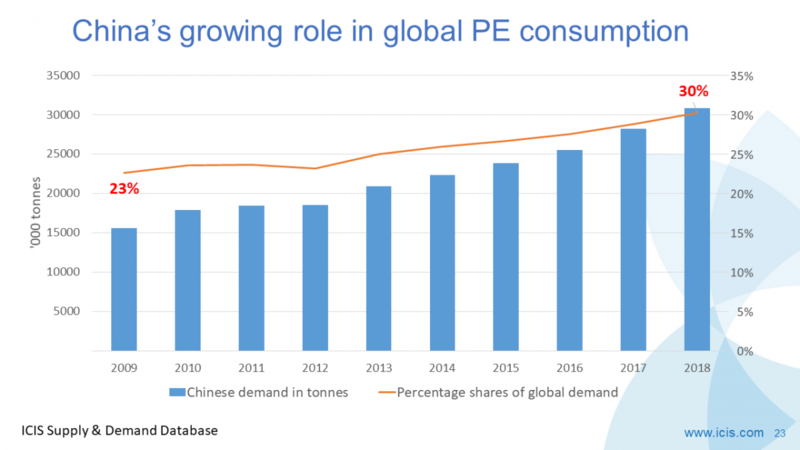 The shift in the butadiene market comes at the worst possible time for Asian naphtha cracker operators, as their margins have been squeezed by the rapid rise in feedstock costs. As we discussed earlier this week, Northeast Asian integrated high-density polyethylene (HDPE) margins have fallen to their lowest levels since ICIS records began. Low-density PE (LDPE) margins in Northeast Asia slipped into negative territory for the first time since we started tracking the data. 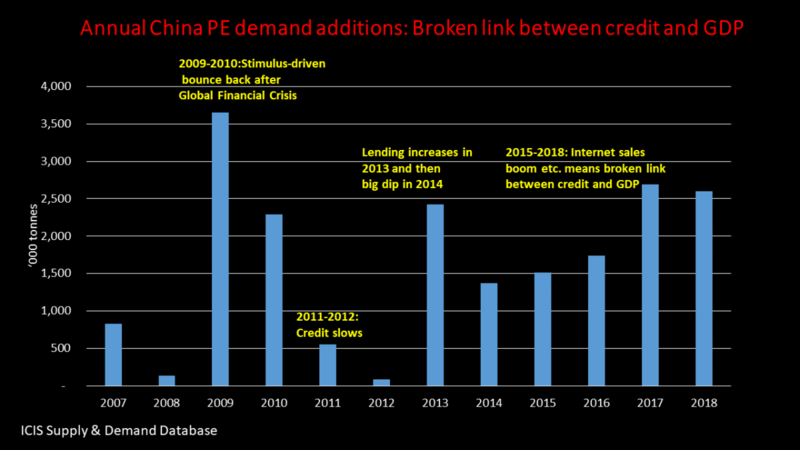 The cost push has even forced Sinopec to trim operating rates at its crackers. 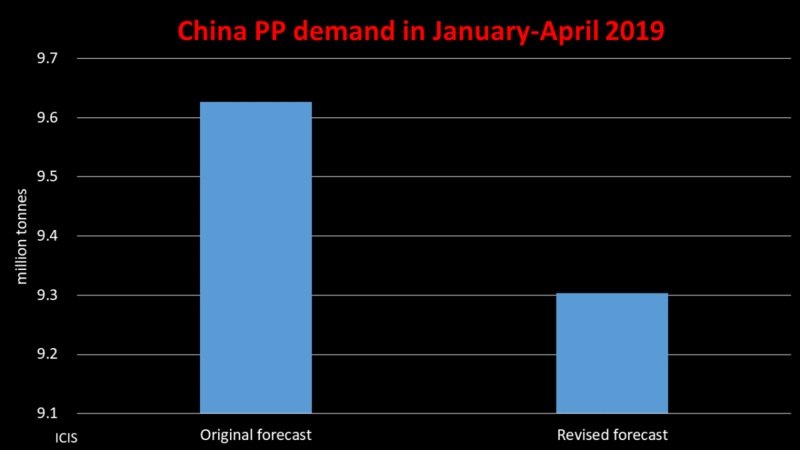 Polyethylene (PE) prices have inched up this week in China on improved buying sentiment. But the margin squeeze is unlikely to ease if naphtha continues to climb.